Bpi Sports Nite Burn is a Non-Stimulant, Thermogenic Nighttime Formula fat burner specifically formulated to promote deep sleep and burn fat at the same time. 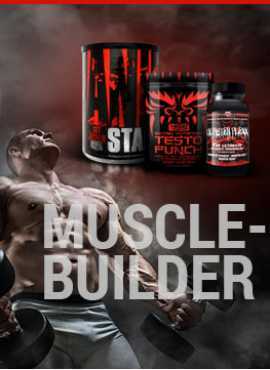 It is the most aggressive, metabolically enhanced, sleep formula Bpi has ever produced. If you are looking to enhance your sleep and nighttime recovery whilst shedding some of that stubborn fat look no further than Bpi Sports Nite Burn. Nite Burn promotes healthy weight loss, supports bedtime relaxation and it is an effective appetite management. Recommended: Take one (1) capsule prior to bedtime.